Located c.9km from the city centre on th R117 through Ranelagh Village and continue onto the R835 through Clonskeagh and onto Goatstown. Continue onto the Drummartin Link Road and onto the second junction turning left onto Blackthorn Drive and turning right past the Beacon clinic on the right. Corrig Road is the third junction on the left and Time Place development is located c.100m on the left . 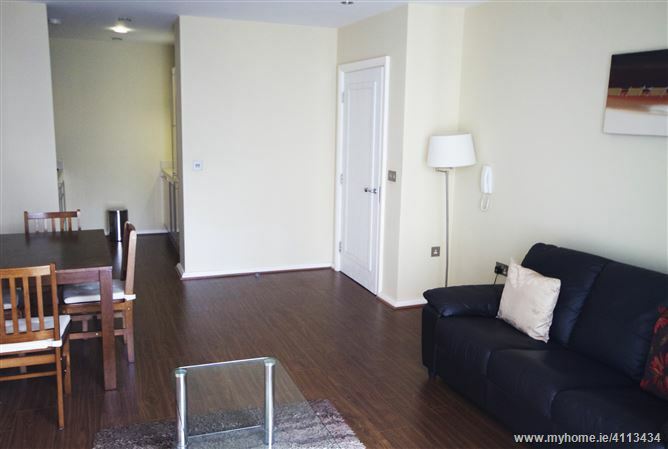 The apartments benefit from floor to ceiling windows which maximise the light into the apartment. The average floor area of the individual one bedroom apartments range from c. 532 sq.ft. (49.9 sq. m) and each apartment has a car space included. 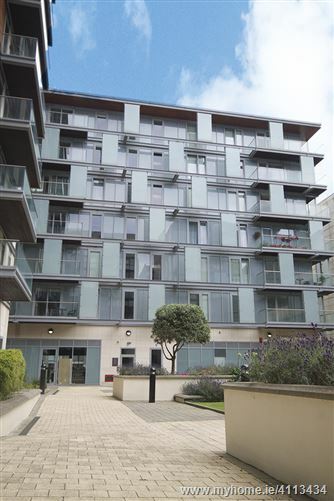 •	Superb location opposite The Beacon South Quarter. •	Limited supply of quality opportunities in prime locations of this lot size. •	Significant investment demand for good quality residential investments. •	Property will appeals to investors and specialised occupiers. •	Significant opportunity for long term capital growth. 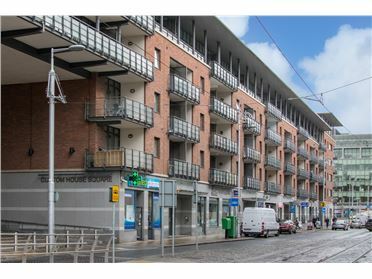 Residential Investment Opportunity – Time Place,Sandyford, Dublin 18. 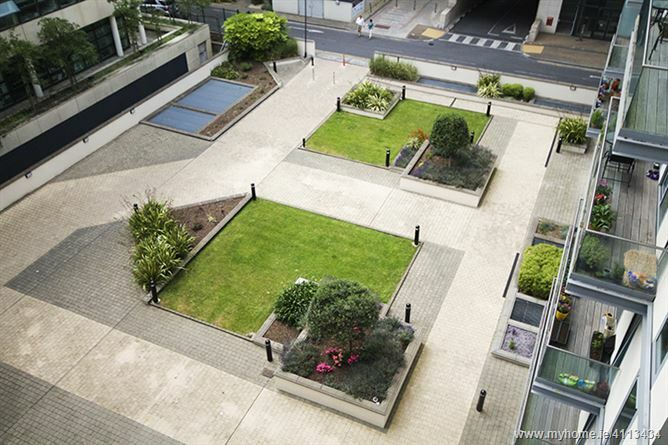 Six Apartments for sale in one lot at Time Place,Sandyford,Dublin 18. Times Place is located in the heart of the mixed use and residential developments in Sandyford, Dublin 18.Situated on Corrig Road, ‘Time Place’ is in close proximity to the renowned ‘Beacon’ residential and mixed use development, which boasts a five star Hotel, Hospital and ‘out patients clinic’ along with a full retail, cultural and commercial centre. 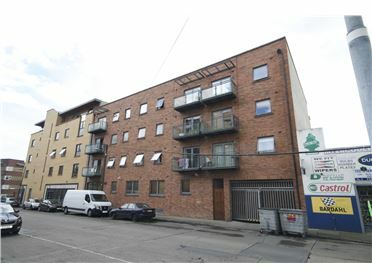 Commercial tenants include Dunne’s Stores, Ulster Bank, Subway, and Starbucks Coffee House. 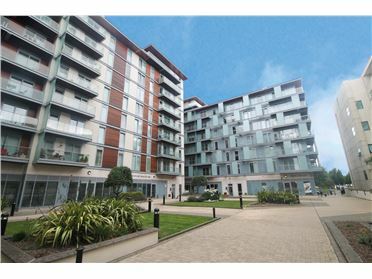 Time Place is just five minutes along the LUAS Green line, and in close proximity to Dundrum Town Centre and directly into Dublin City. 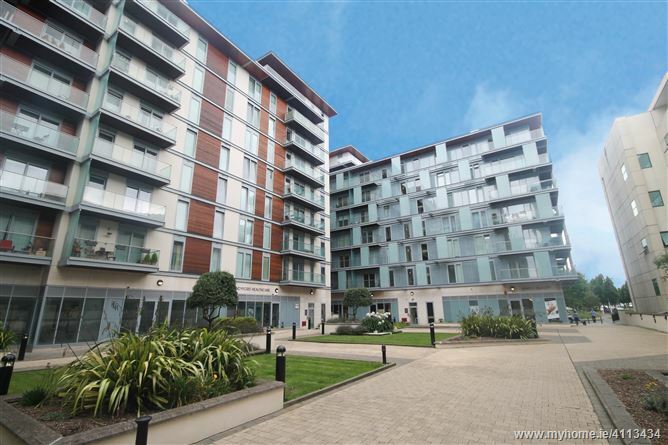 Time Place is also in close proximity to the popular shopping village of Stillorgan, and in proximity to open spaces, sports facilities, schools and colleges (including UCD), as well as to the restaurants, bars/nightclubs and Leopardstown Race Course. An additional factor rendering this area very popular is that there are so many major centres of employment (Microsoft European Head Office is located less than five minutes on foot) and world renowned educational facilities within walking distance and it is therefore a very convenient base for and students alike. 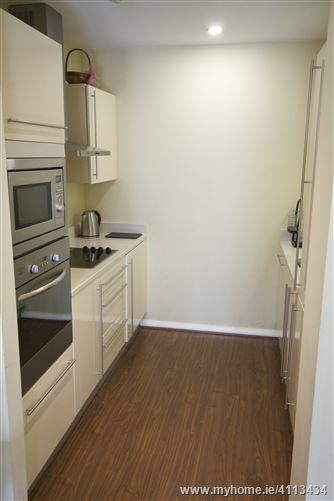 All apartments benefit from generous floor areas and have modern kitchens and bathrooms installed. The entire development comprises 90 apartments, 23 of which have been sold privately by the original developer. 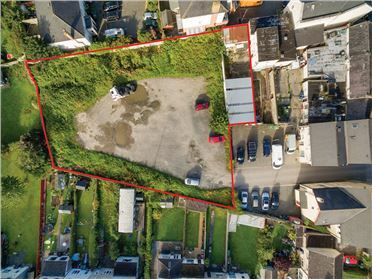 Six apartments, over floors one to six are being brought to the market in one of South County Dublin’s most significant residential and mixed use areas. The apartments were developed in c. 2005 and finished to a very high standard and the six apartments will be sold with vacant possession. This is an excellent opportunity for the astute investor to acquire a high profile residential portfolio in this popular location where future capital appreciation and rental price growth is very likely. Demand and limited availability of rental accommodation in the area are contributing to strong capital and rental growth.